NEW 28 April 2011 – Trailer added. 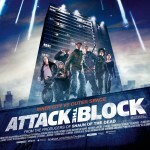 Read scifind.com’s review of Attack The Block here. 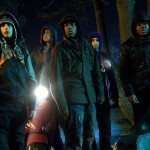 Written and directed by Joe Cornish (Adam and Joe) Attack the Block is a fast, funny, frightening action adventure movie that pits a teen gang against an invasion of savage alien monsters. It turns a London housing estate into a sci-fi playground. A tower block into a fortress under siege. And teenage street kids into heroes. 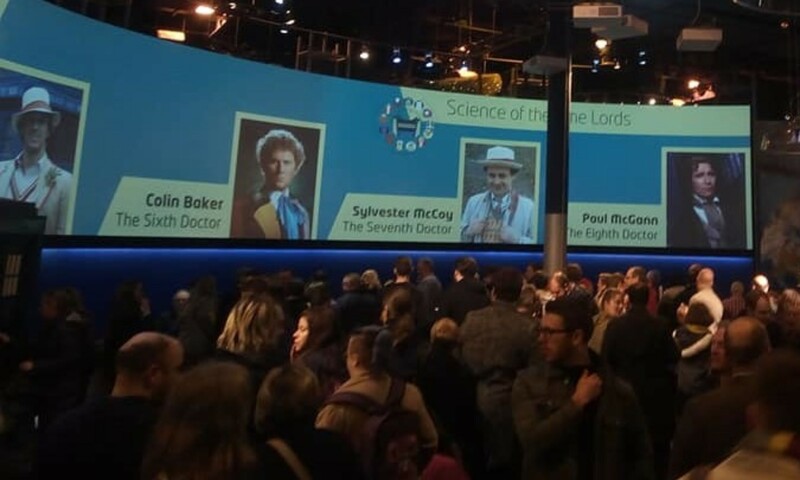 It’s inner city versus outer space. Trainee nurse Sam (Jodie Whittaker) is walking home to her flat in a scary South London tower block when she?s robbed by a gang of masked, hooded youths. She is saved when the gang are distracted by a bright meteorite, which falls from the sky and hits a nearby parked car. Sam flees, just before the gang are attacked by a small alien creature that leaps from the wreckage. The gang chase the creature and kill it, dragging its ghoulish carcass to the top of the block, which they treat as their territory. While Sam and the police hunt for the gang, a second wave of meteors fall. Confident of victory against such feeble invaders, the gang grab weapons, mount bikes and mopeds, and set out to defend their turf. But this time, the creatures are bigger. Much bigger. Savage, shadowy and bestial, they are hunting their fallen comrade and nothing will stand in their way. The estate is about to become a battleground. And the bunch of no-hope kids who just attacked Sam are about to become her, and the block’s, only hope. 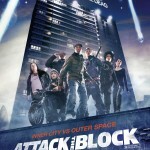 Nick Frost in Attack The Block – Yeah Roy!! !